The Cornwall Air Ambulance and celebrity couple Richard and Judy have launched an appeal to the people of Cornwall to help raise money for a new and improved helicopter. The new aircraft, known as the AW169, will help save more lives and will allow the charity to respond to help faster, keeping the region and surrounding areas safe for another 20 years. The overall cost is expected to be in the region of £7.5 million, whilst the charity has already saved £5 million to put towards it themselves. 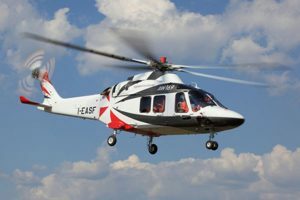 The Air Ambulance service requires another £2.5 million to fund the new technology but are positive that locals will help them raise the required amount by April in 2020, when the lease for the current aircraft runs out. “Fundraising is never easy but we have done a lot of modelling. We have looked into the viability of raising this two and a half million for the next two years and we’re confident that the people of Cornwall will join the mission to raise this money,” added Oxley. 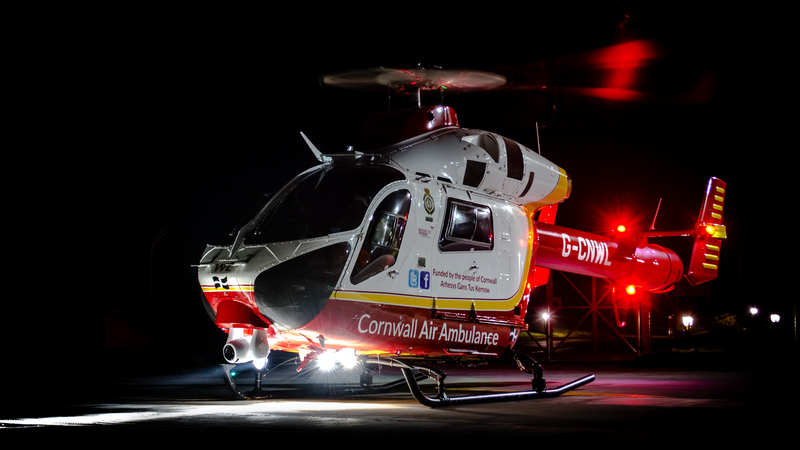 The Cornwall Air Ambulance currently flies to more than 700 emergencies per year, with an average time of just 12 minutes to reach incidents in Cornwall and just under half an hour to reach the Isles of Scilly.